​Are you Looking for a New Home? Investment? A Place to Rent? Or for a Bank to finance your Property? We will give you that! You can get all the assistance, support that you must get as a buyer and as an investor. 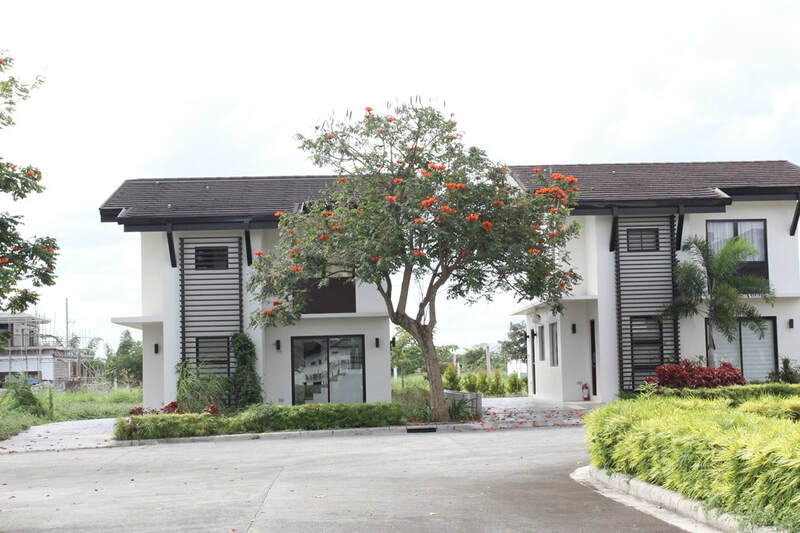 Here, You can find different Real Estate Developments within Metro Manila, Laguna, Cavite, Bulacan and Rizal provinces. 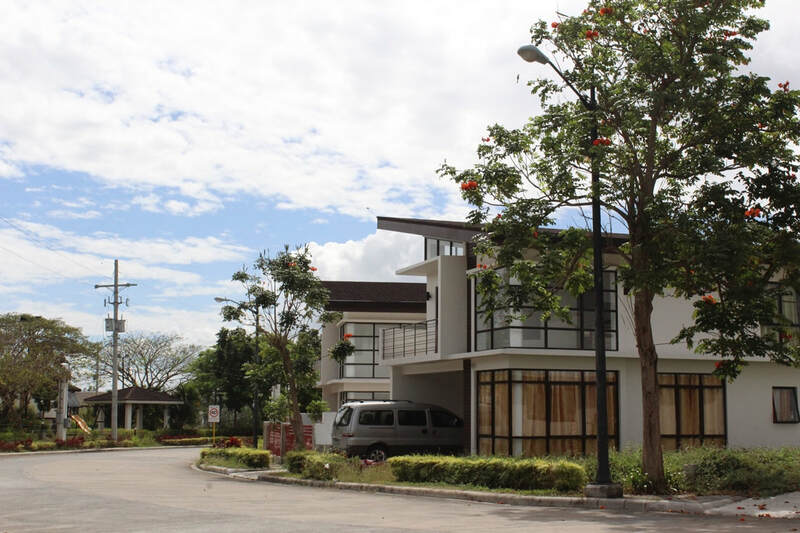 Start contacting us now to know more about Residential Condominiums, House and Lots, Lots/lands for sale, commercial properties and properties for rent. Properties offered here are those Developments of today's leading and most trusted real estate developers.